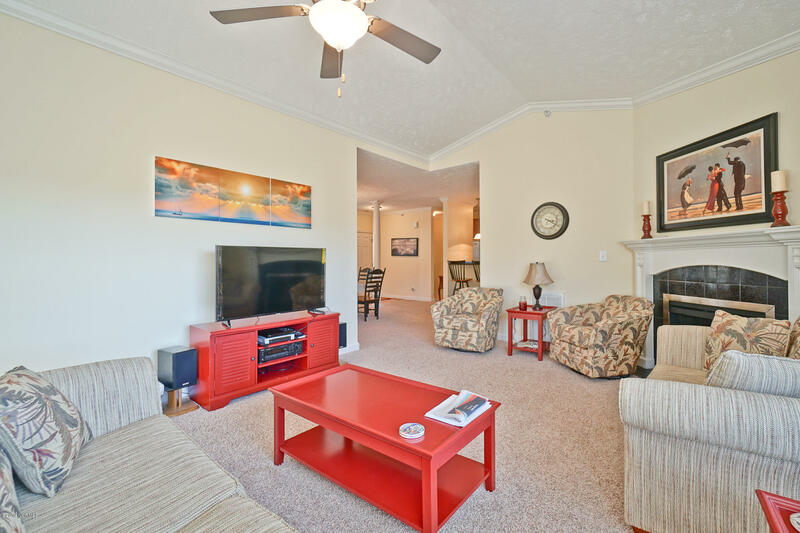 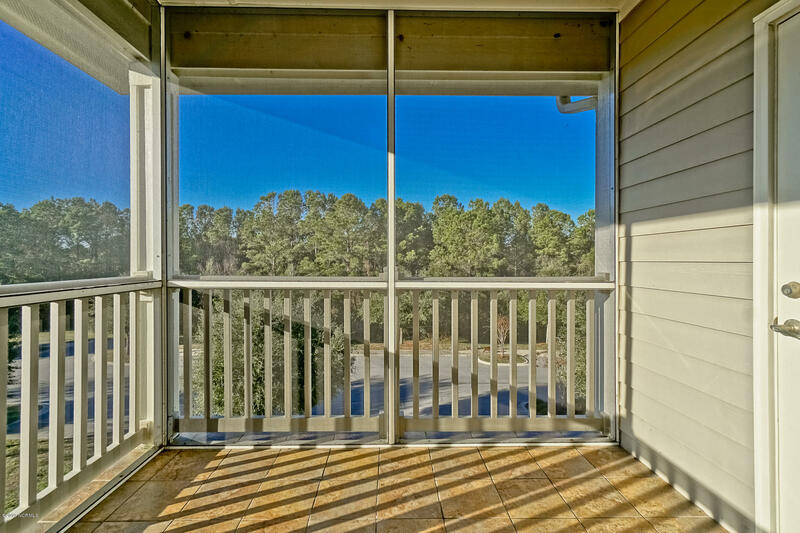 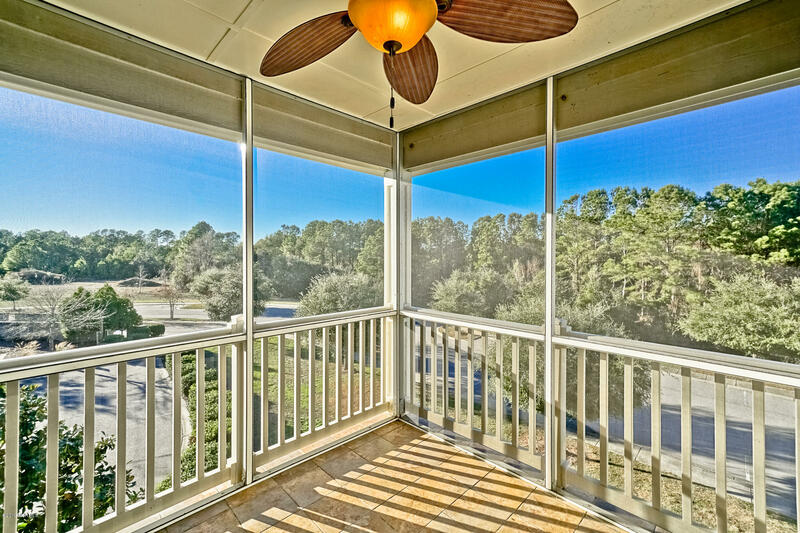 Lovely 3 bedroom, 2 bath condominium with garage at Sunset Beach is waiting for you! 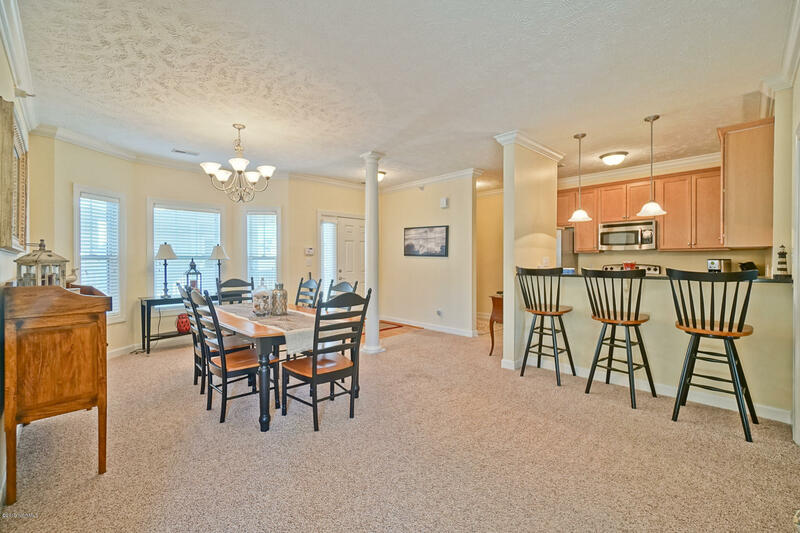 Sold mostly furnished with only a few items removed, it is immaculate and in pristine, hardly-used condition and has everything you could ever want. 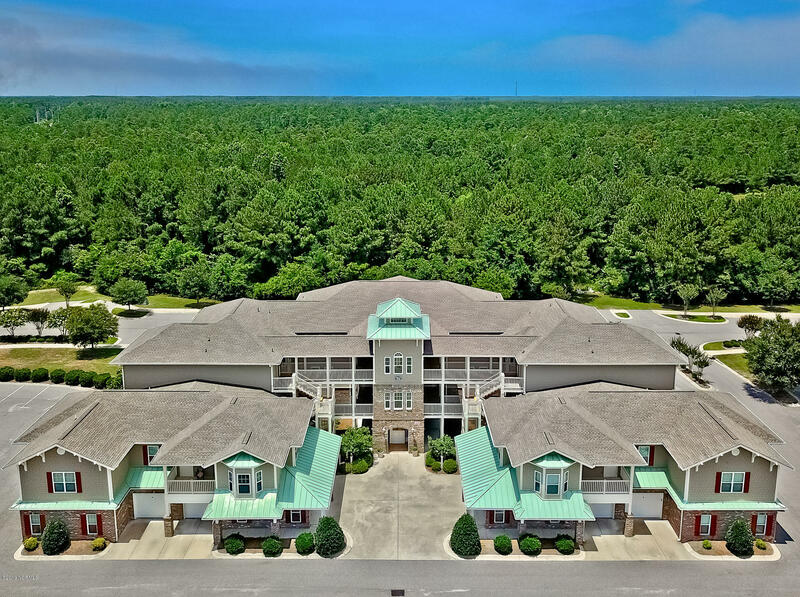 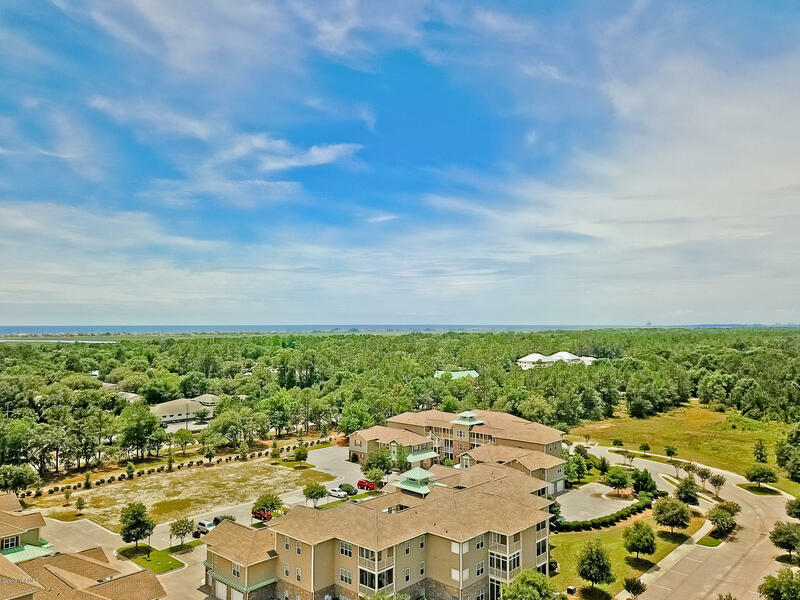 This one is an end unit with a deck overlooking open, undeveloped land and the location is superb - within walking distance of restaurants, shopping, and groceries, and is only a really short drive to the beautiful white,sandy beaches of Sunset Beach. 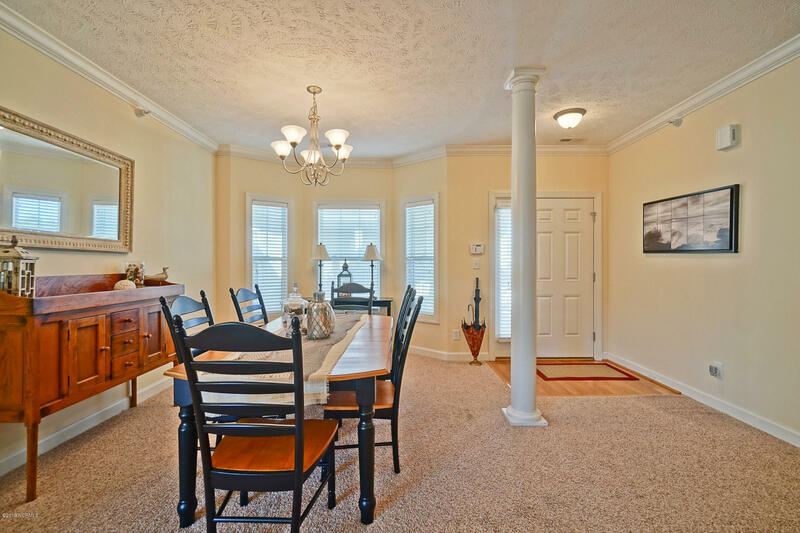 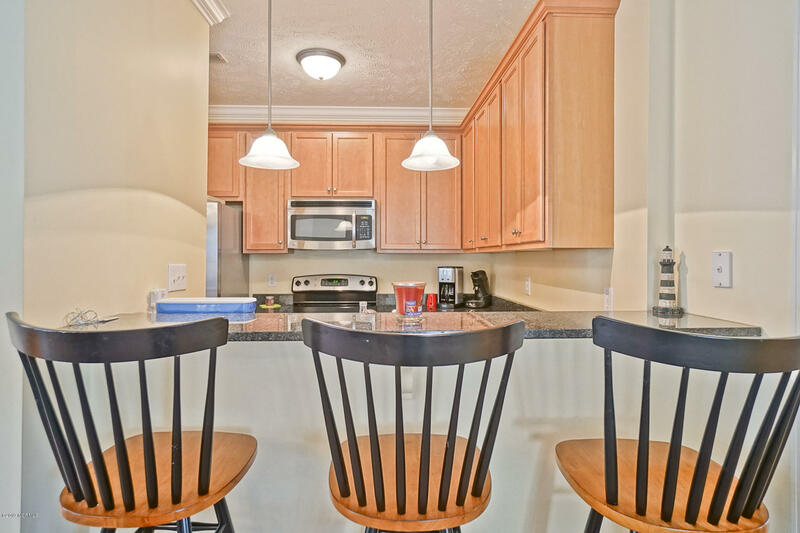 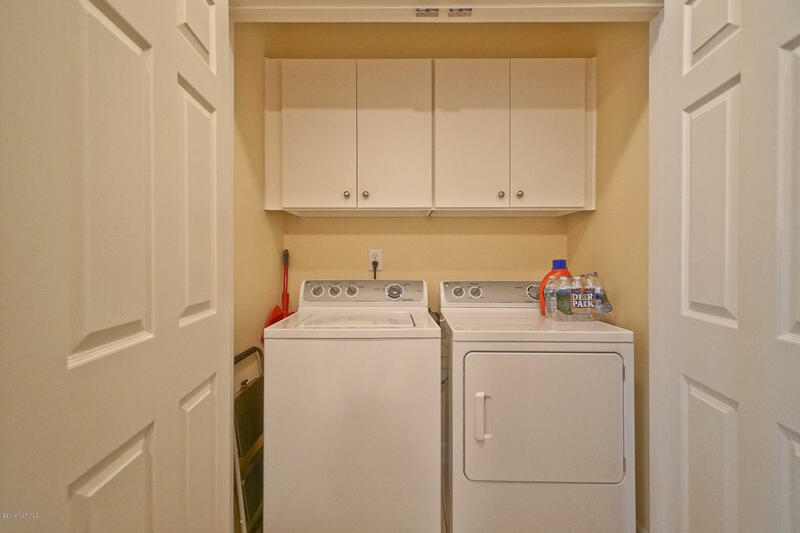 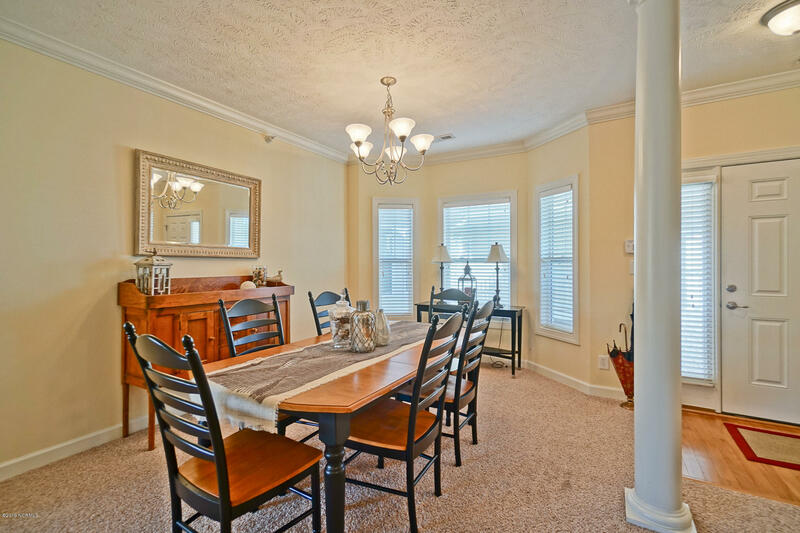 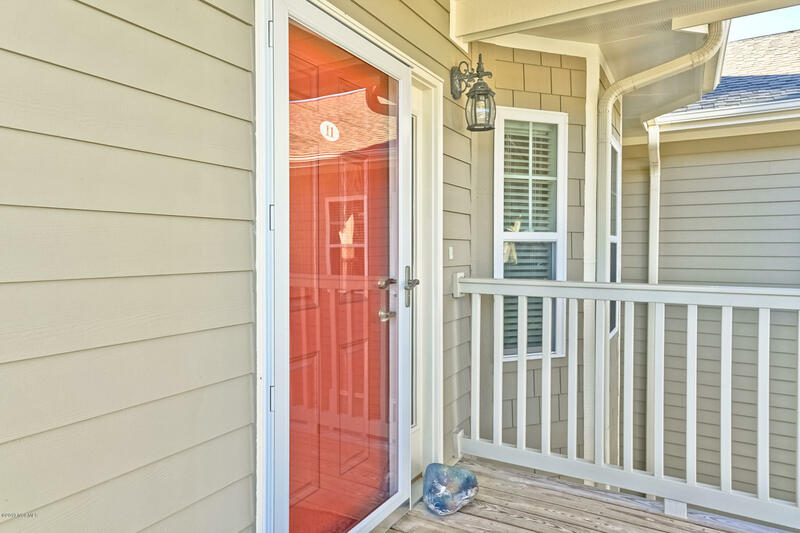 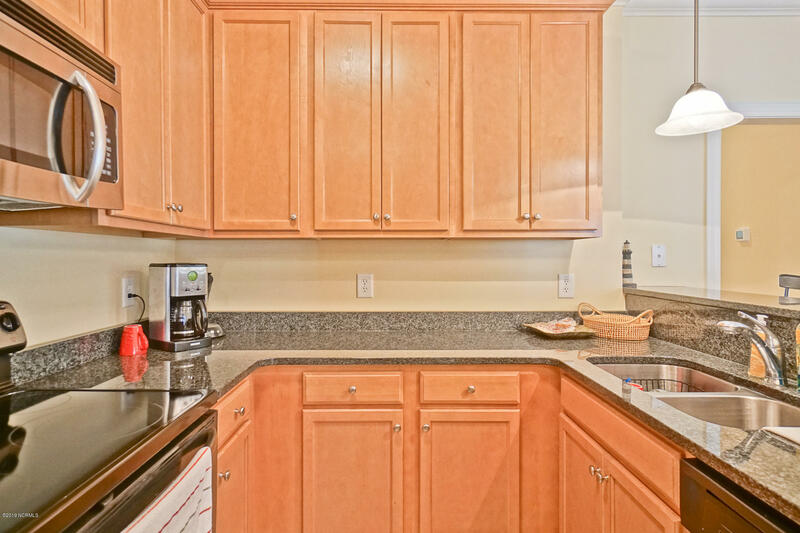 The kitchen is equipped with stainless steel appliances and granite countertops. 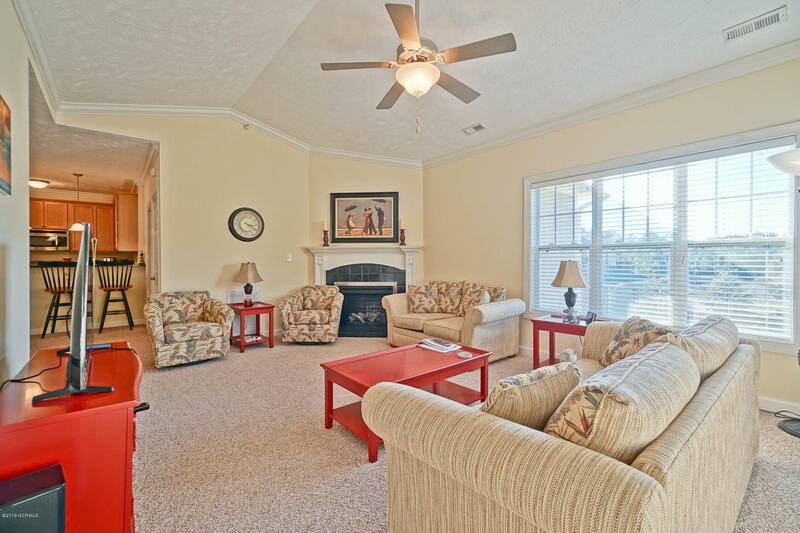 The open floor plan takes you into the large living area with fireplace and the dining room is spacious and open as well. 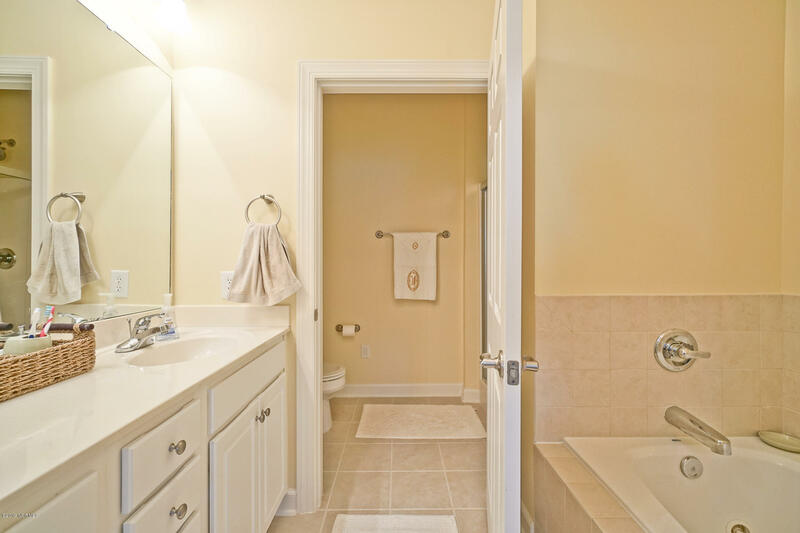 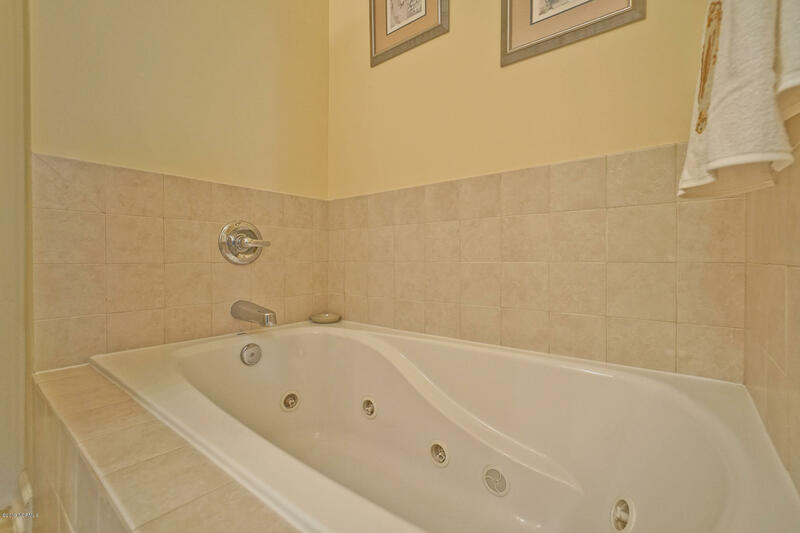 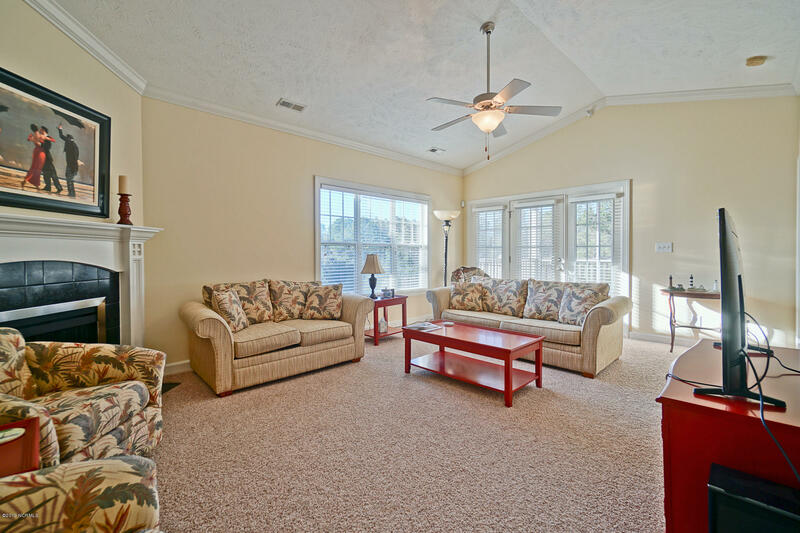 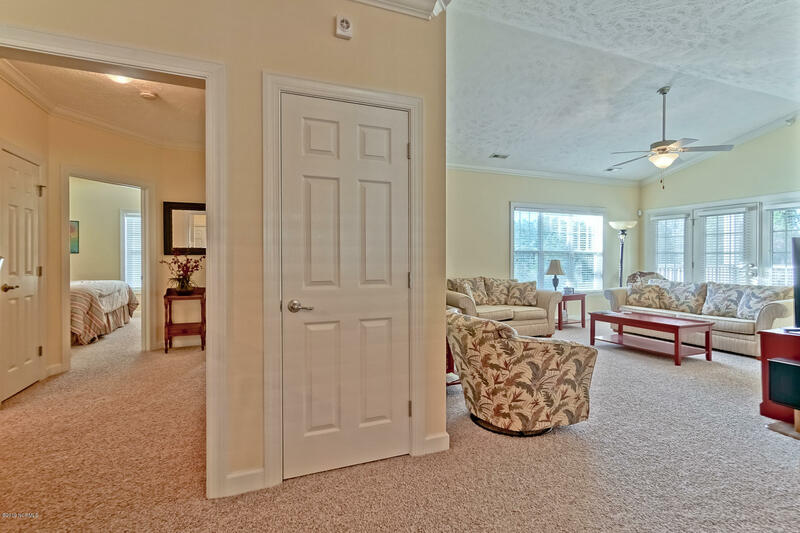 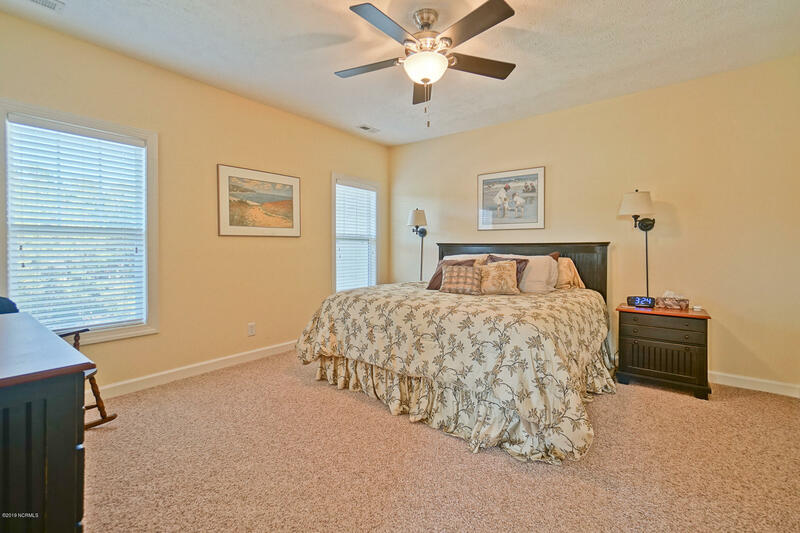 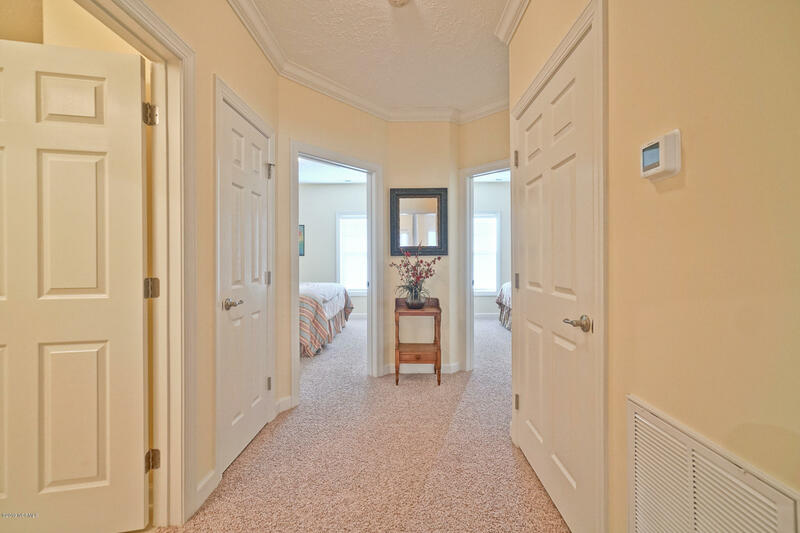 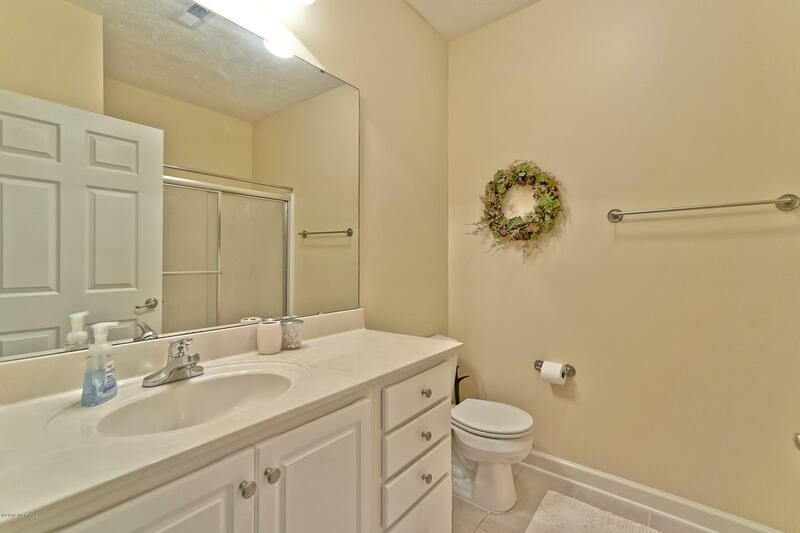 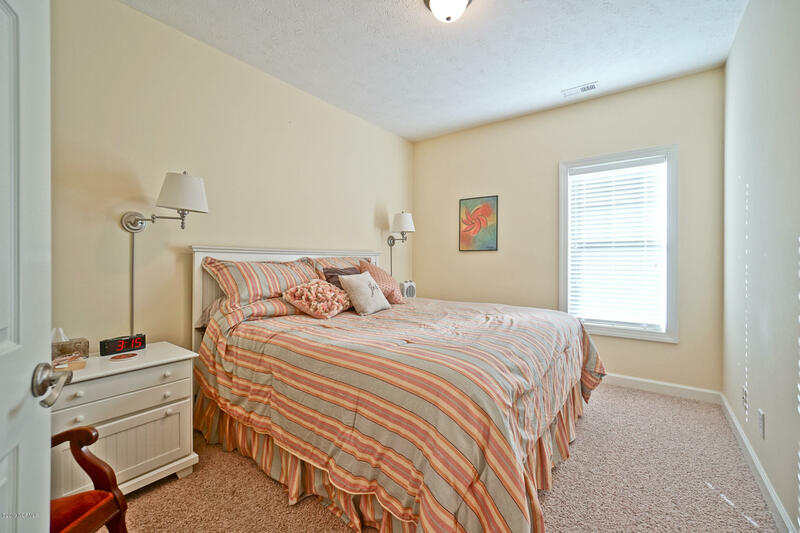 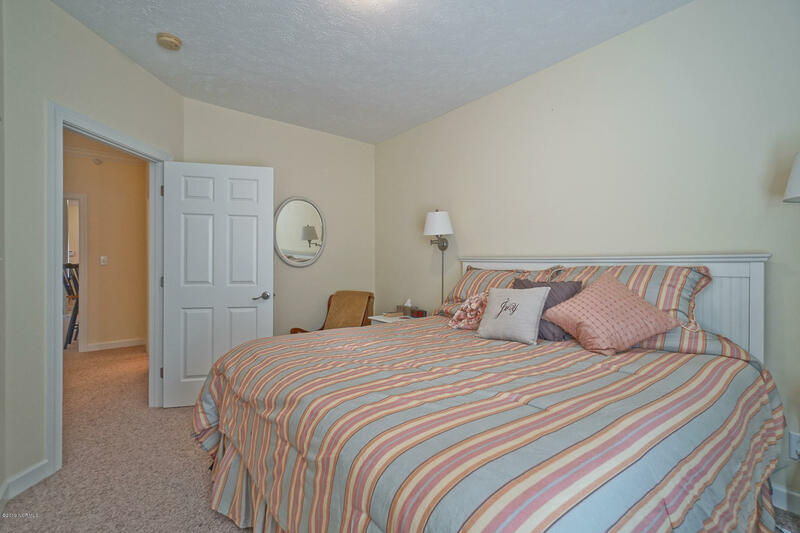 The master bedroom with master bath and walk-in closets make this a perfect permanent or second home.